Popular messaging app, WhatsApp has been getting a lot of updates and new features these days. From ways to fight fake news to an in-app web browser, and new Status algorithms. 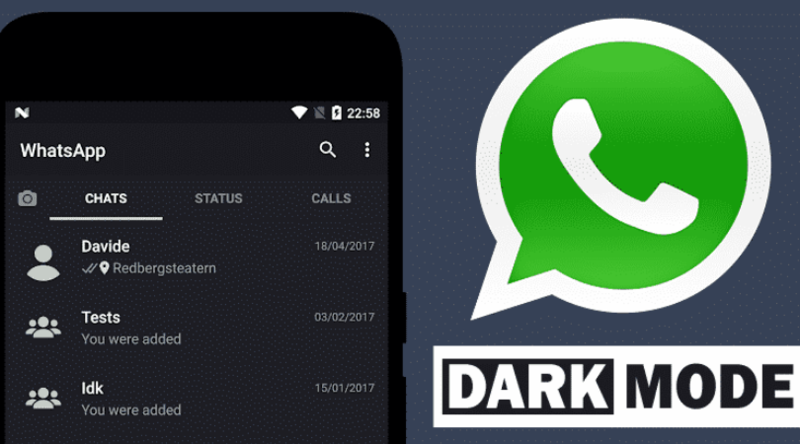 The latest feature coming to the Android version of WhatsApp is the dark mode feature. Already, the dark mode feature is available on the beta version of the messaging app. 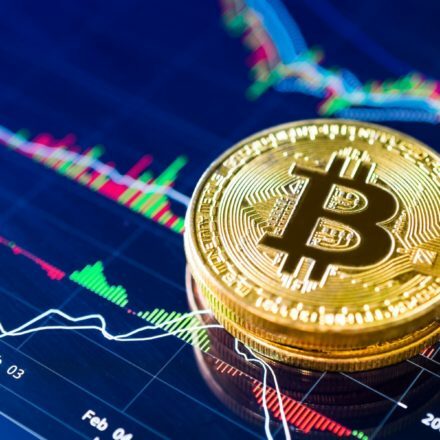 This was reported by WABetaInfo, a site that mainly reports on the WhatsApp app. 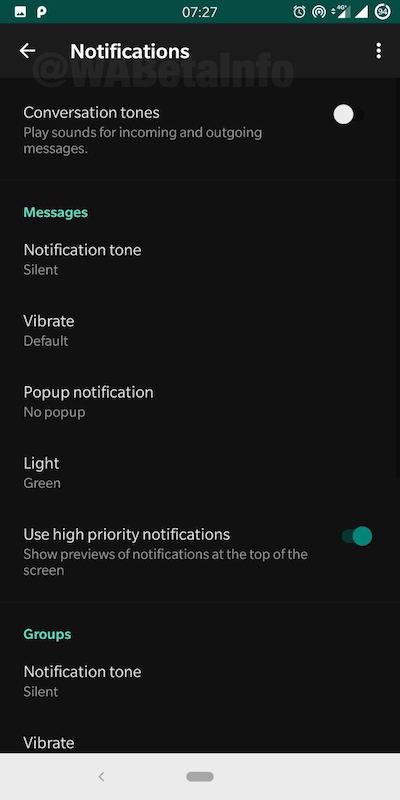 According to the site, WhatsApp is bringing the dark mode functionality so that users can read with ease when they are in low-light environments. This is really long overdue. Users have been waiting for this feature since it was first hinted last year. 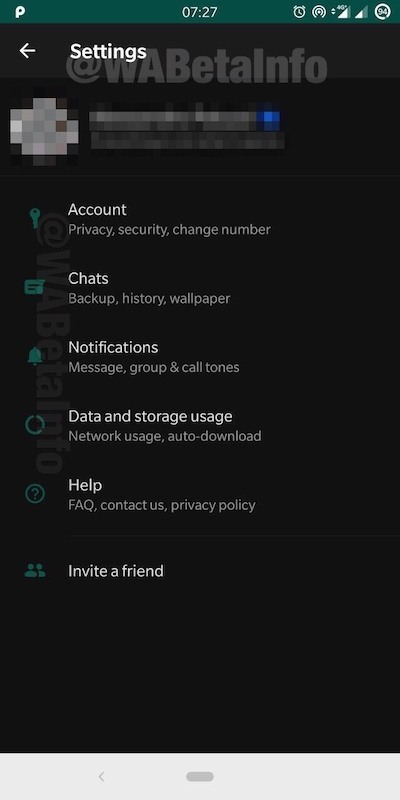 The dark mode feature is already available on a beta version of WhatsApp for Android. WhatsApp for Android’s beta version 2.19.82 currently has been seen having the feature. Thus, it is not available to the stable version yet. When the company is done with all the feedback from the beta testing, it will then roll it out to all Android users. From the screenshot images accompanying the report, the Dark mode will affect the whole app, including the Settings menu area. It will affect the sub-settings menu areas too —Account settings, Notification settings, etc. The dark mode feature will come already set to “disabled” by default. This means you’d have to set it on by yourself. Note that the dark mode is not black. It is actually a dark grey colour. Also, be aware that it does not support OLED display panels. This implies that there will be a difference in the dark modes in Android and iOS WhatsApp versions. Totally unrelated, additional features will be coming with the dark mode functionality. The update will show the audio file name when a particular audio file is sent to other users. At the moment, it is not known when WhatsApp will roll out the dark mode feature to all users, both Android and iOS users.